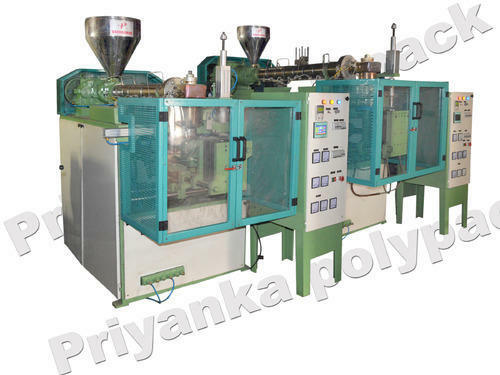 HDPE Blow Moulding Machine HDPE Blow Moulding Machine Approx Price: Rs 5 Lakh / Piece(s) We have marked a distinct and dynamic position in the market by providing a high quality array of HDPE Blow Moulding Machine. 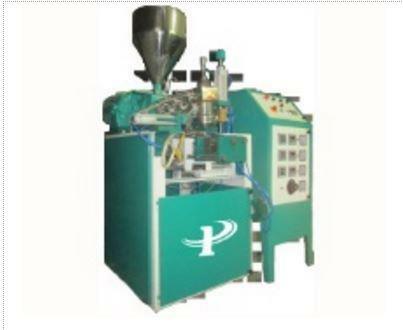 Our offered machine is available in a variety of sizes, dimensions and other such specifications to choose from. The offered machine is precisely designed at our highly advanced manufacturing unit following industry defined guidelines. 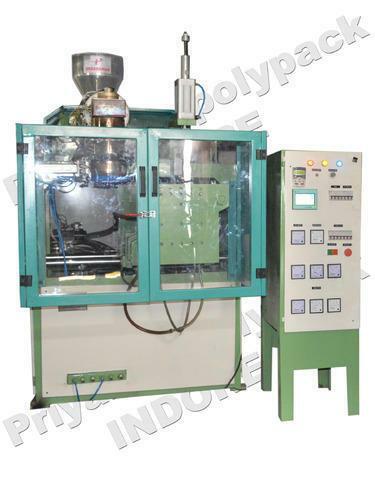 The offered machine can also be availed from us at the industry leading prices. Features: Smooth functioning Easy to operate Rugged construction Key Features: Micro Processor & Electrical panel Pneumatic & Hydraulic systems Bottle Leakage indicator siren A.C. frequence drive for screq speed Hot cutter Efficient & high speed production Low maintenance and easy to service Technical Specifications: Technical Data	UNIT	MACHINE	100ml	250ml	500ml	1000ml	2000ml	5000ml Extruder	MM	SCREW DIAMETER	32	38	42	45	55	65 Electrical	Kg/Hr. PLASTICIZING CAR	2 - 4	4 - 9	10 - 12	14-17	22.25	30 -35 KW	HEATING LOAD	2.5	3.5	5	6	7.5	9 KW	EXTRUDER DRIVE	1.5	2	3	5	5	7.5 KW	Hydraulic Motor	-	-	2	3	5	5 KW	Connecting Load	4	5.5	10	14	17	21.5 Mould Sizes	VW	MOULD SIZE	100x130	125x160	150x18	170x325	225x4	300x425 MM	MINIMUM MOULD	100	100	125	125	150	150 MM	MOULD OPENING STROKE	100	125	150	170	200	250 Manufacturing and Supplier in : Mumbai, Delhi, Kolkata, Bengaluru, Hyderabad, Chennai, Pune, Ahmedabad, Rajkot, Surat, Vadodara, Vapi, Porbandar, Gandhidham, Gandhinagar, Jamnagar, Valsad, Bharuch, Bhuj, Kutch, Dahod, Palanpur, Mehsana, Kalol, Udaipur, Jodhpur, Jaisalmer, Jaipur, Solan, Jammu Kashmir, Karnataka, Himachal Pradesh, Nepal, Goa, Kerala. 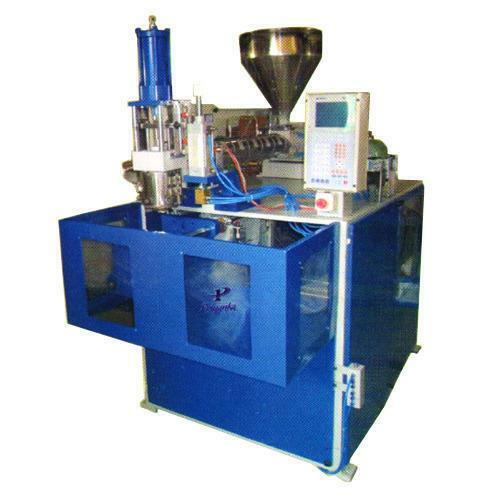 Hi, I am interested in "HDPE Blow Moulding Machine" and need pricing regarding same. Please contact me.